I found many ways to regrow and this does work I was taught by my dad and I even regrew pinto beans and they grew back great ! 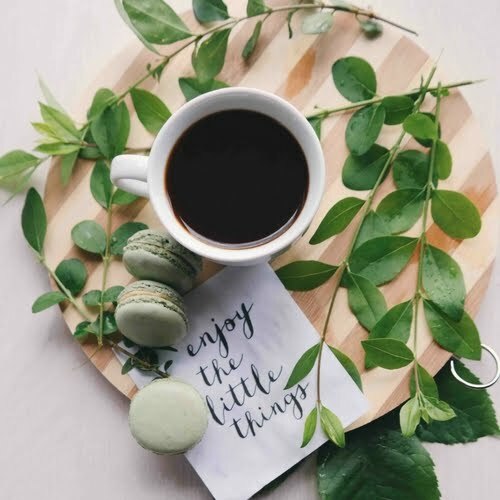 Here are a few links of pages I found doing the same this is great for a small window box or small yard gardening for the foods you love and great to do with your kids. Tell me what you think and post image of you trying this. 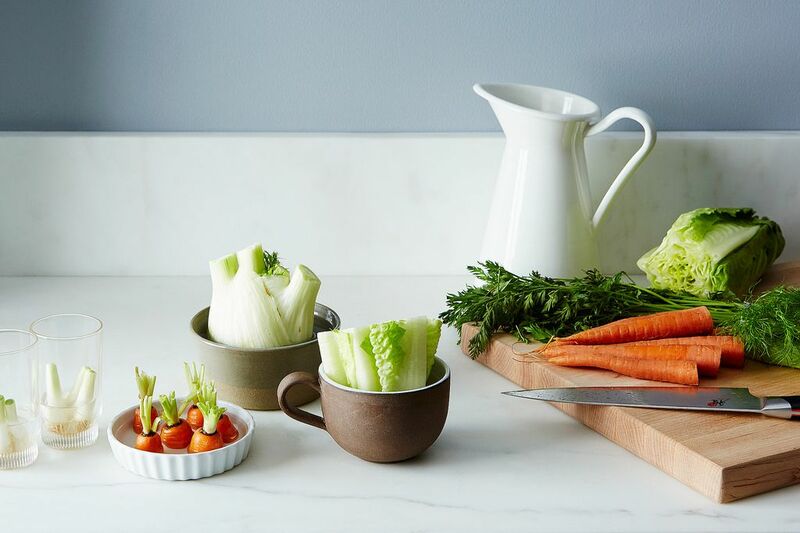 Today: As proof that kitchen miracles so exist, here are four vegetables that regrow in one week with just water and sunshine. It’s great news for those buying organic vegetables, but even if you aren’t, it’s a simple way to stretch those grocery dollars just a teeny bit further! 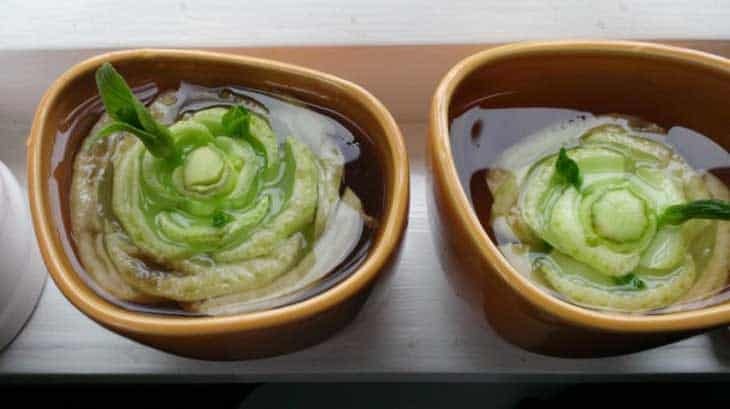 Cut celery stalks from the base as usual, but instead of tossing that base away, place it in a shallow cup of water on a sunny windowsill, leaving the top exposed. In a matter of days, you’ll notice fresh green growth emerging from the center. Change the water every couple of days and watch the plant flourish, even as outer stalks lose their color and fade. Once the new growth has established, transfer the growing celery into the garden or a pot of soil to continue its development. Use the white root normally discarded to effortlessly provide a steady and renewable source of green onions. Simply place the roots in a glass, leaving the cut end above water. Left on the kitchen windowsill, the green shoots will continue to grow. Change the water occasionally and an endless supply of this cooking staple is always at hand. This same method may be used to keep fresh leeks or fennel always within reach. 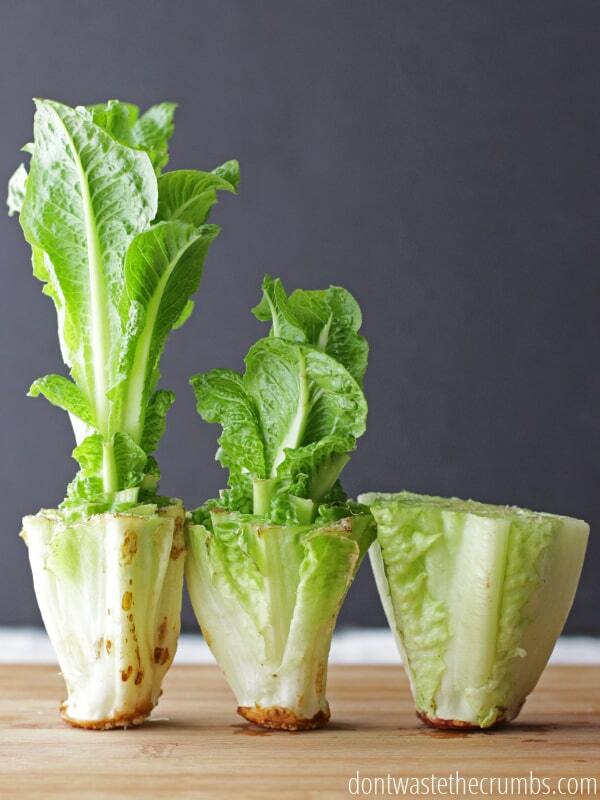 Like celery, cabbage (as well as bok choy and romaine lettuce) can be regrown from the root base. Although cabbage can also be started in water, starting out in shallow soil is sometimes more effective. Make sure to keep the soil especially damp for the first week or two to encourage new growth.